I wasn't trying to steal the show, I wasn't trying to do more than that was there. I think staying away from home, being on my own self, have things that are not handed to me, I was dealing with people I didn't know, it all helped with experience. Richard Karn is a married man. 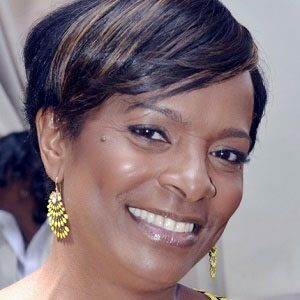 He married Tudi Roche in 1985, an American actress, and singer. They have been together for about 3o years. Moreover, the couple co-starred in the American Tv show, Home Improvement. The couple has a son namely, Cooper Karn Wilson. 1 Who is Richard Karn? Richard is an American actor and former game show host. 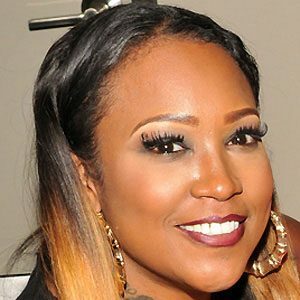 He is well known for his co-starring role as Al Borland in the 1990s sitcom Home Improvement and his tenure as the fourth host of Family Feud from 2002 to 2006. 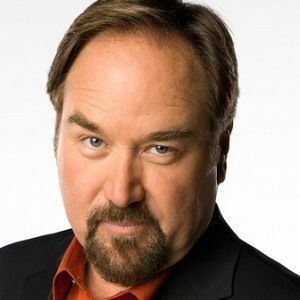 Richard Karn was born in Seattle, Washington, the United States on February 17, 1956, age (62). He is the son of Gene Wilson (father) and Louise Wilson (mother). His father who served during World War II and his mother was a painter who died due to cancer in 1983. He has a sibling namely, Sue Wilson. He belongs to American nationality and English ethnicity. His birth sign is Aquarius. On talking about his education, He studied at the “Roosevelt High School” in Seattle. Then, he completed his graduation from the “University of Washington”, where he was closely associated with the fraternity of Beta Theta Pi. 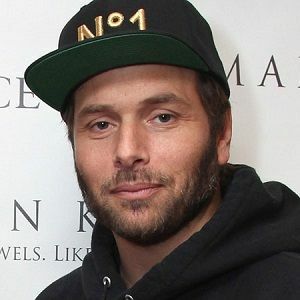 On talking about his profession, he got his television debut in the year 1991 when he was cast for the role of Al Borland in the television sitcom Home Improvement. Then, he went on to do several television shows in his career which includes hosting the 1996 show WOW! The Most Amazing Acts on Earth, Dirt as Holt McLauren’s father, Boy Meets World as Animal Control Officer, That the ‘70s Show as Theo, Host, and narrator of Foot Soldier in 1998, Co-Host of Bingo America in 2008, True Jackson, VP as Fire Marshal O’Dannon in 2010 and Last Man Standing as Bill McKendree in 2013. In the year 2006, he also began hosting the popular show Family Feud succeeding Louie Anderson. Whereas, he hosted the show until the year 2006. In addition, he turned into an author in the year 1999 when he co-authored the book House Broken: How I Remodelled My Home for Just Under Three Times the Original Bid. Then, he published another book in the year 2002 titled Handy at Home: Tips on Improving Your Home from America’s Favorite Handyman. On talking about his nomination and awards, he has not won any awards yet. There is no information regarding his income, salary. Whereas, his net worth is estimated to be around $ 8 million. There was a rumor about his death. Currently, he is far from rumors and controversies. On talking about his body measurements, Richard has a height of 5 feet 10 inches. Additionally, he weighs is 90Kg. Richard’s hair color is black and his eye color is light brown. On talking about his social media, he doesn’t have an official page on Facebook, Twitter, and Instagram.